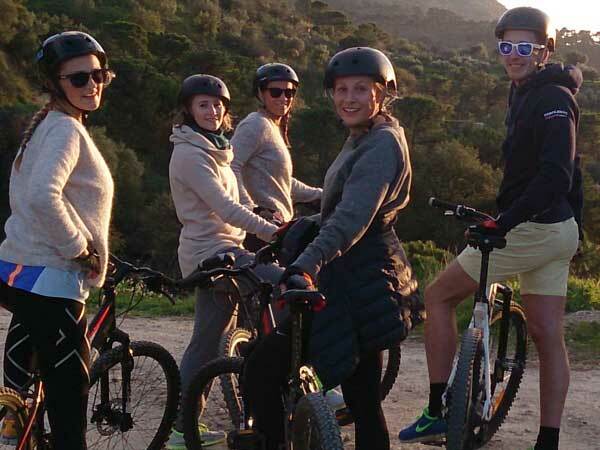 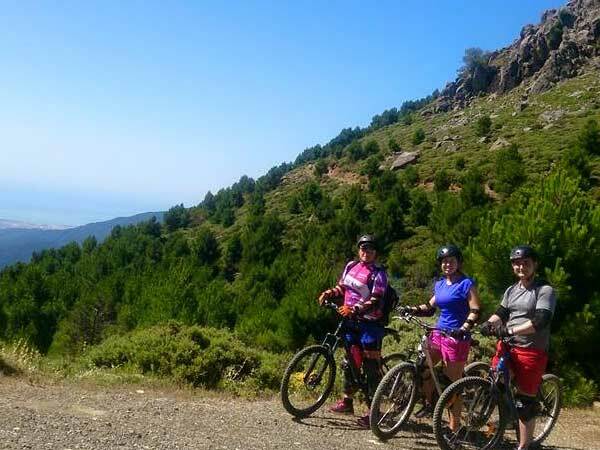 Enjoy a guided Mountain Bike Tour through Andalucia’s most picturesque natural parks as well as the chance to discover some of the most amazing sights this area has to offer. 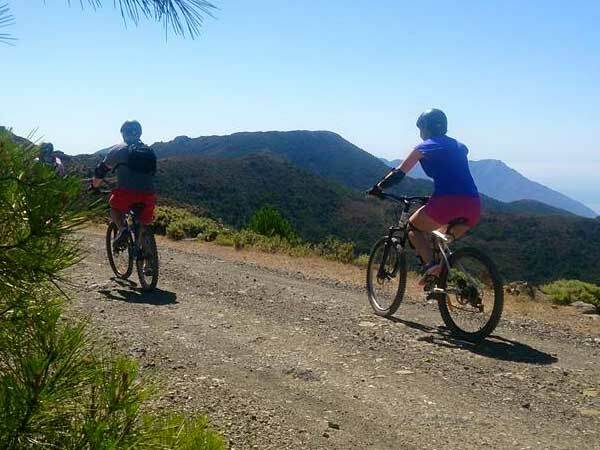 There are hundreds of tracks on the Costa del Sol going through the mountains that will get the lovers of this sport excited. 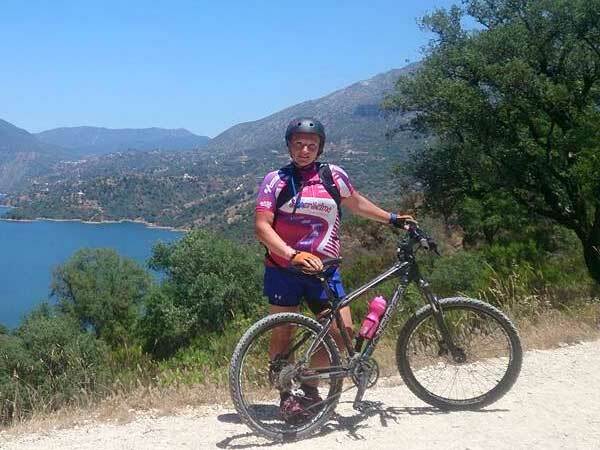 There are tortuous tracks on the rugged surfaces of the mountains of this part of Andalusia and all level of difficulty. 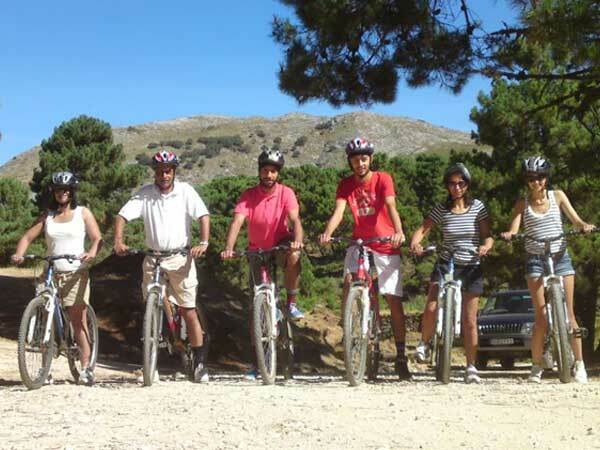 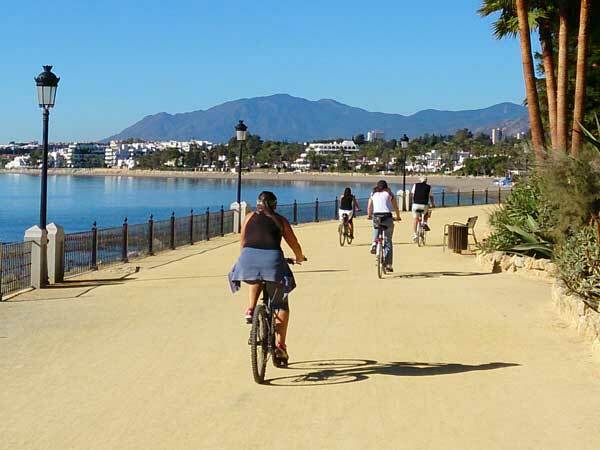 We have the bicycles ready for you to ride from Marbella, Malaga. 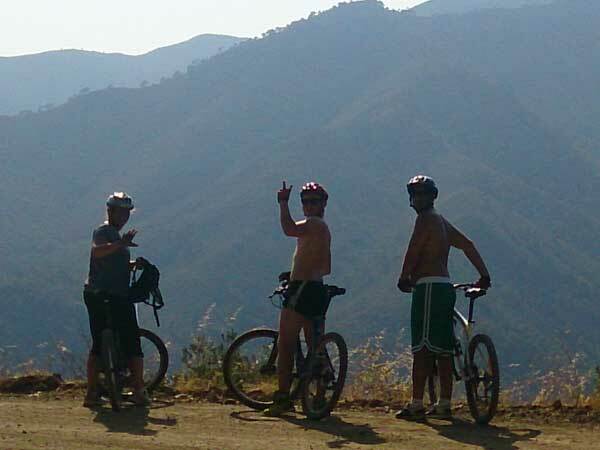 If you have the energy, contact us!